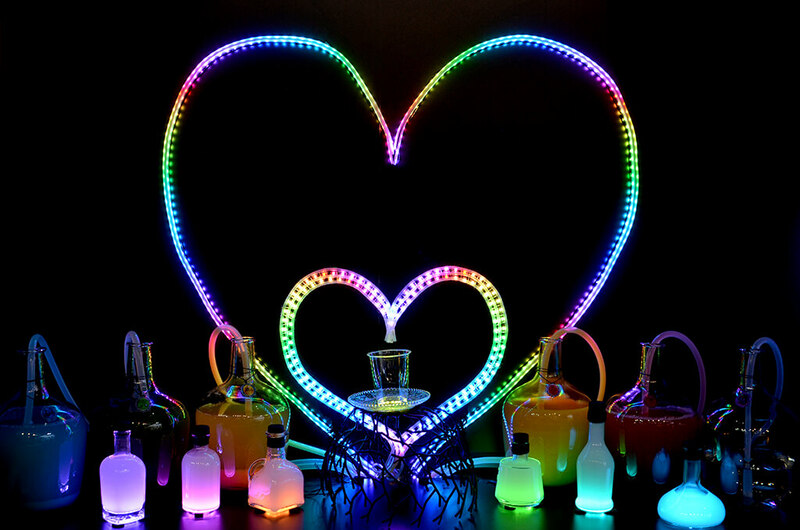 Love potions was the theme of Seluxit's stand at the recent Mobile World Conference in Barcelona (27 of February to 2 of March, 2017). We thought the world needed more love, but aside from that, we used the theme to demonstrate and introduce our new initiative, Q.
Q is an IoT App Markeplace, which allows you to create, collaborate and share to create value in the IoT that matters to you and me. Love potions demonstrated several different IoT Apps for the same device kit - in this case the potion maker. Visit q.seluxit.com to learn more and engage with us.